I don't know about you all, but we are in full blown Christmas mode over here! As you know, we cut down our Christmas tree a couple weekends ago, and I am happy to report it is finally decorated, ornaments and all. Nothing makes me happier during the holiday season than relaxing at night while being able to admire a beautiful tree. With the tree up and ready to go, I thought it was appropriate to break out my Christmas pajamas! As silly as it sounds, they just make me so happy - it's the little things guys! They are so festive and something I only wear for a small portion of the year, which makes them even better. I have shared my love for pajamas on the blog before, and this pair is without a doubt one of my favorites. If I'm being honest, I'm super picky about the type of plaid I like, but I am in love with this classic red tartan. 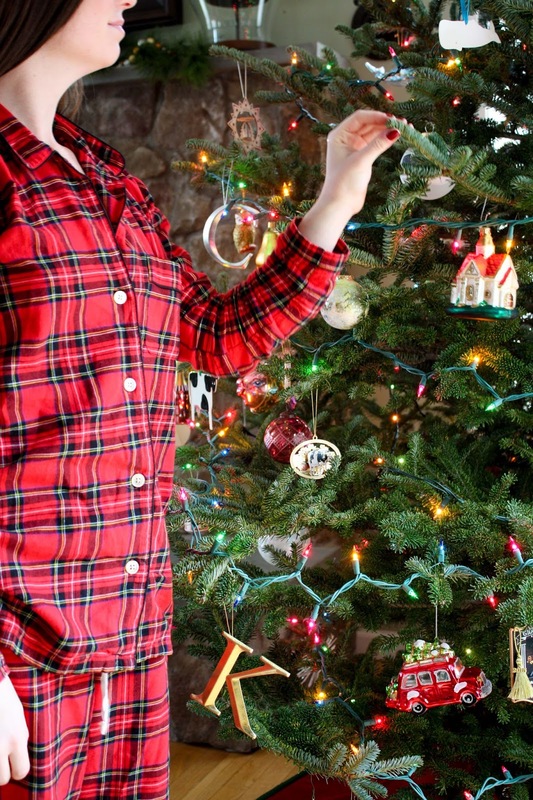 It really is the perfect Christmas plaid! I have to thank J.Crew for these beautiful pajamas, and although I bought them last season, they have a similar set this year. They are just as red and Christmas-y as the ones I have, and they can definitely be worn throughout the winter season. This year J.Crew decided to feature not one, but two, plaid patterns in the design. How fun! 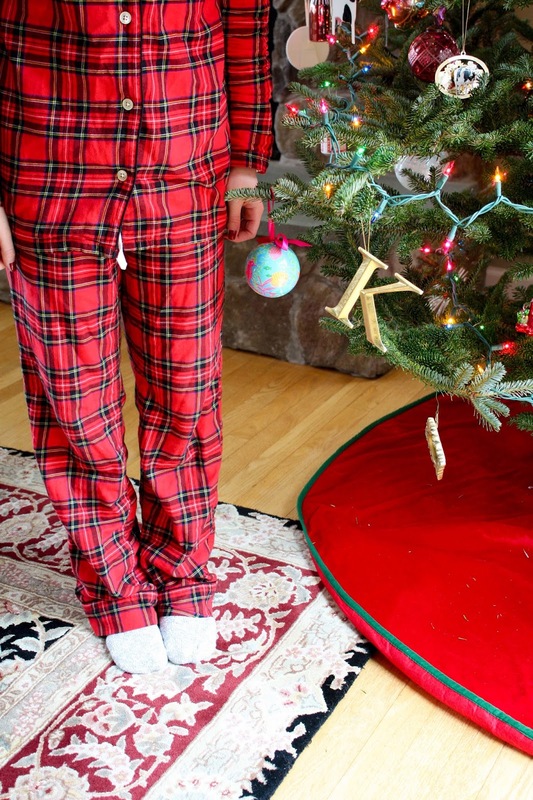 If you're not feeling the red, but still want a festive pajama set for the holidays definitely check out these black watch pajamas. Super cute and there is a matching set for guys - everyone needs festive pajamas to wear on Christmas morning! And if plaid just really isn't your thing, this polka dot pajama set is a perfect alternative. I mean how cute!? I'm obsessed and if I didn't already own one too many pajama sets, they would absolutely be mine. I just can never turn down polka dots! 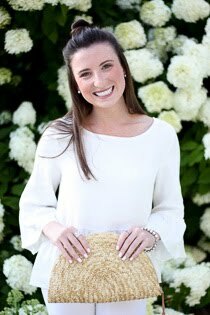 I hope you are feeling as festive and enthused as I am this year, and if not, I hope I have made you a little bit more inspired! 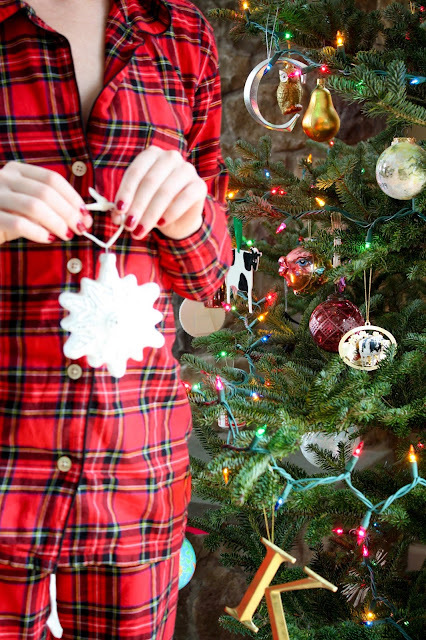 There is just nothing better than wearing festive pajamas on the morning of December twenty-fifth, especially if everyone you are celebrating with is as well. 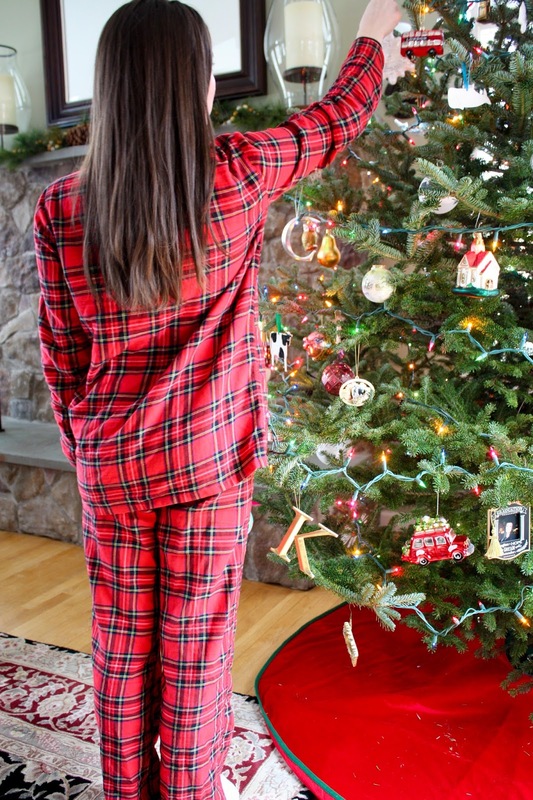 If wearing holiday pajamas on Christmas morning isn't something you do already, I hope that this year becomes the start of a tradition that is enjoyed for years to come!